Looking for a romantic Valentine location? 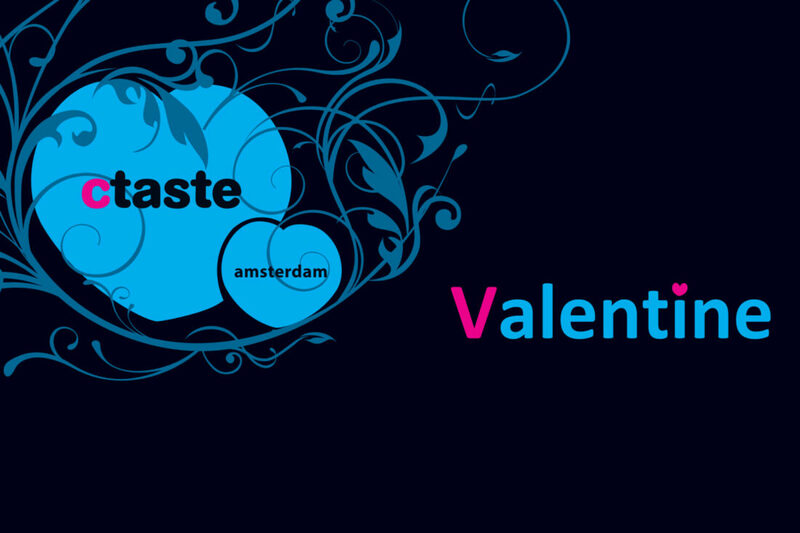 Visit Ctaste during Valentine. No more tables or time on the 14th of February? No worries, the whole week will be dedicated to love. Already have a ticket for 1 of the above packages? Then you do not have to do anything. Perhaps you have a voucher from one of our partners. Do not worry, we have a special ticket, the Valentine’s Day Upgrade. This includes all the benefits mentioned above including a sparkling welcome drink for only €5,95 pp instead of €7,50 pp. You can find the upgrade ticket here.